Anyone who takes pride in the way their car looks will want to ensure it has the best possible finish. 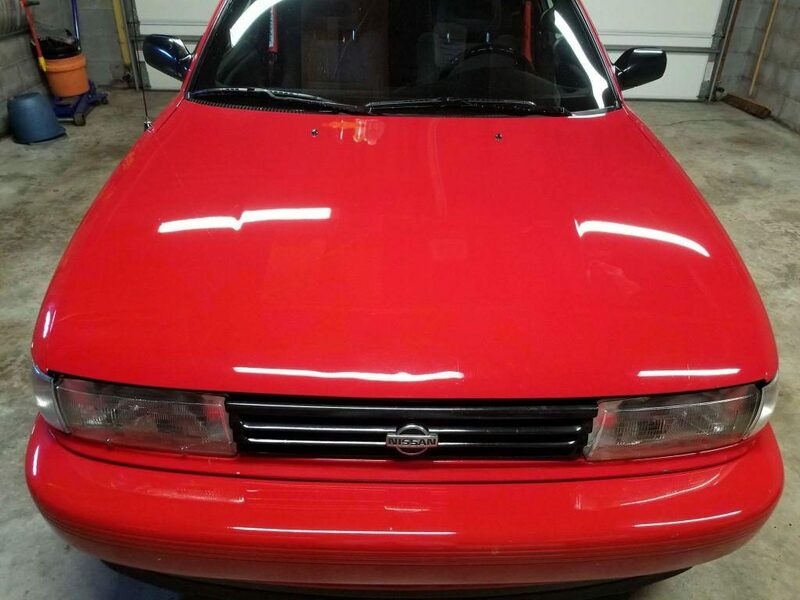 But the gleaming top coat is more than just a statement regarding how much you care for your vehicle. The right topcoat will protect the paintwork. This will stop environmental hazards from attacking your vehicle’s finish and help to ensure it is capable of lasting much longer. But what’s the difference between ceramic coating and wax? This segment of products is classified as a nanocoating. It is designed to be applied to your vehicle by hand. Once a ceramic coating is properly applied to your paintwork, it will chemically bond to your paint. This is a permanent reaction. In fact, ceramic paint protection like Opti-coat is a liquid polymer. This means it has long chains of molecules which will glide past each other; allowing it to be a liquid or a solid. •	It will thicken and harden the paint on your vehicle making it extremely difficult to scratch your vehicle. 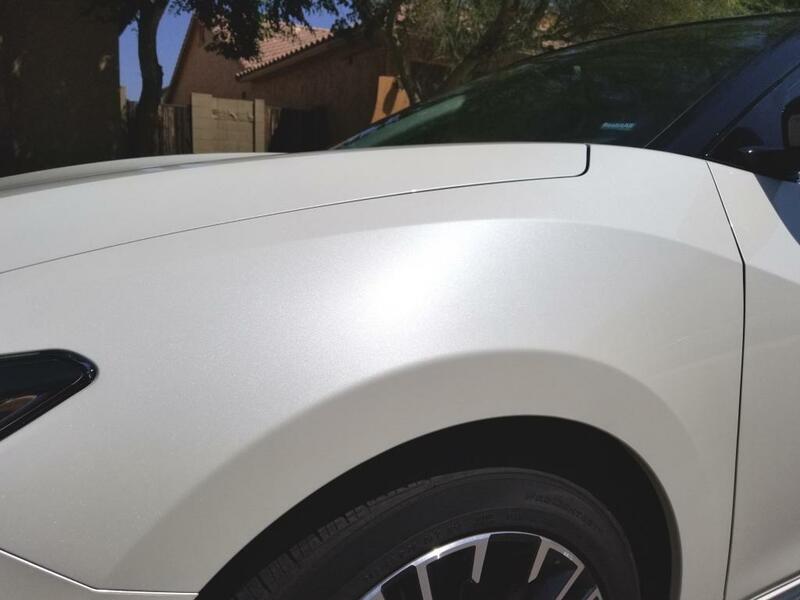 •	Ceramic coating has a much higher UV rating than wax; helping to prevent your paint from fading when left in the sun. •	It is known as a hydrophobic. In effect the ceramic coating doesn’t like water; making it easier to wash and dry your vehicle. Equally road dirt will not stick to your vehicle as much. •	The shine remains fantastic for years without any further maintenance. 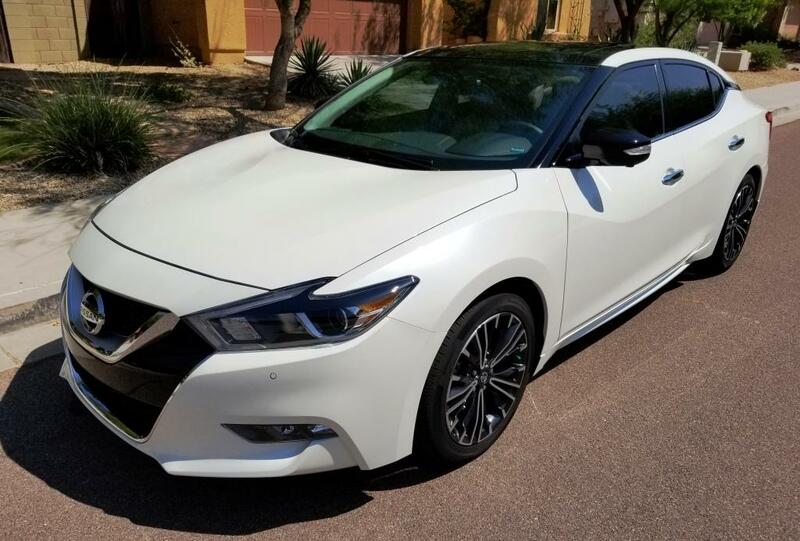 It is also worth noting that a ceramic coating is considerably more expensive than the traditional wax route; but you’ll only need to apply it once. This is the more traditional route and there are hundreds of different waxing products on the market. This type of coating is generally made up of carnauba wax and other ingredients, depending on the quality of the product and the formulation. Wax is also is applied by hand, typically, but can be machine applied. You usually need to rub it gently across your bodywork and then buff it off until you have a nice shine. The initial result is the same, a high gloss finish that will make your vehicle look fantastic. 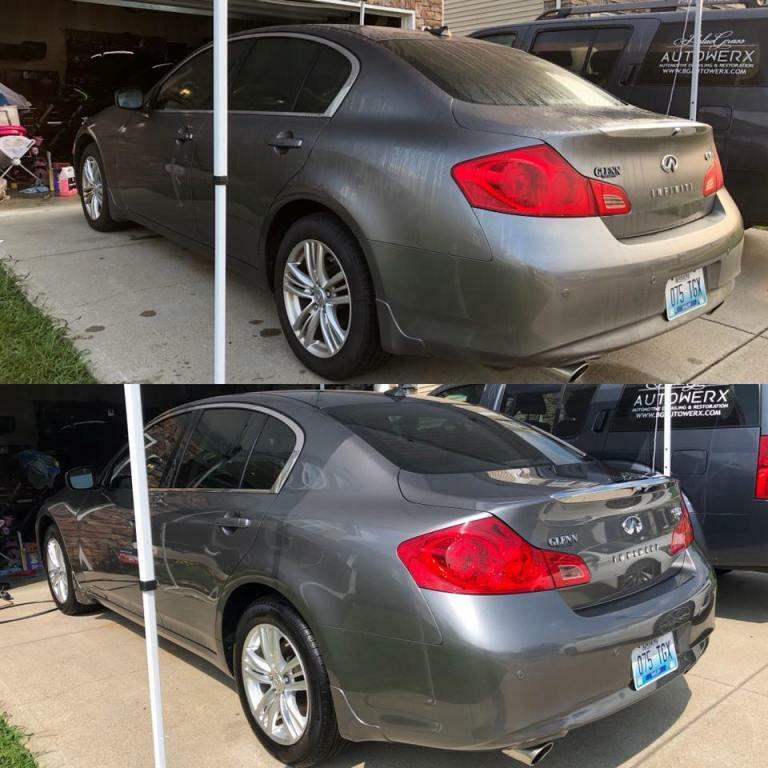 Unfortunately the shine will not last as long as if you use ceramic coating. The shine attributed to wax can disappear in a number of days although the wax will still work to protect your vehicle. Again it offers protection against scratches and other marks; however it is not as durable as a liquid polymer and the protection is limited. You’ll need to regularly reapply the wax to ensure your vehicle remains protected and shiny. Ceramic coating is more effective and much longer lasting than wax. It is more expensive but by far the better option. 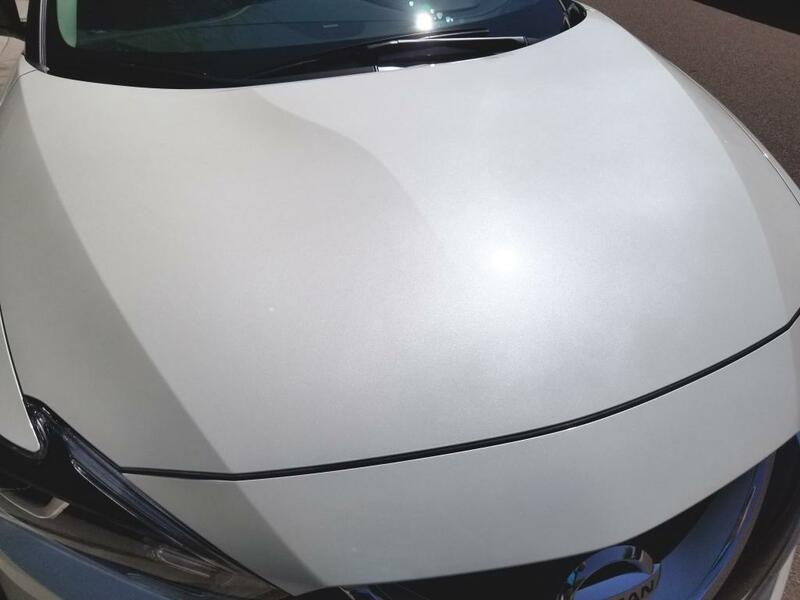 This isn’t to say wax doesn’t still have a place in the industry, but if you can afford it you’ll be impressed by the results a ceramic coating can give you. 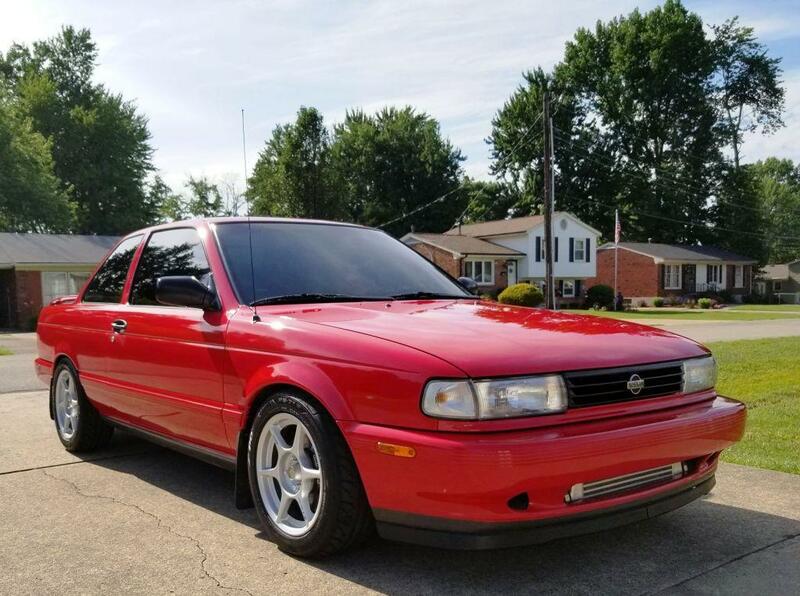 Special thanks to professional detailers Chris Longino of Bluegrass Autowerx and Mike Henderson of TunerZstore for their assistance with this article.